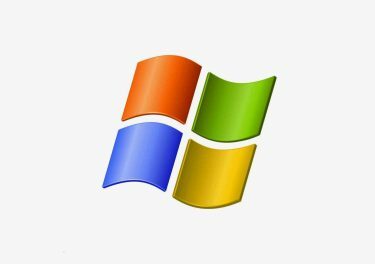 One of our System Center consultants had the issue while doing a lot of work on the SCCM 2012 server in building PXE build images and going through adding drivers for each of the bare-metal machines that we would have to build against. When she looked at the PXE service, she found it was off and attempted to start it. After trying a number of different solutions for this, the refreshing the boot image packages on the server allowed her to bring the needed services back online. For more information about Acumen’s IT services, visit our Technology Services Home Page.